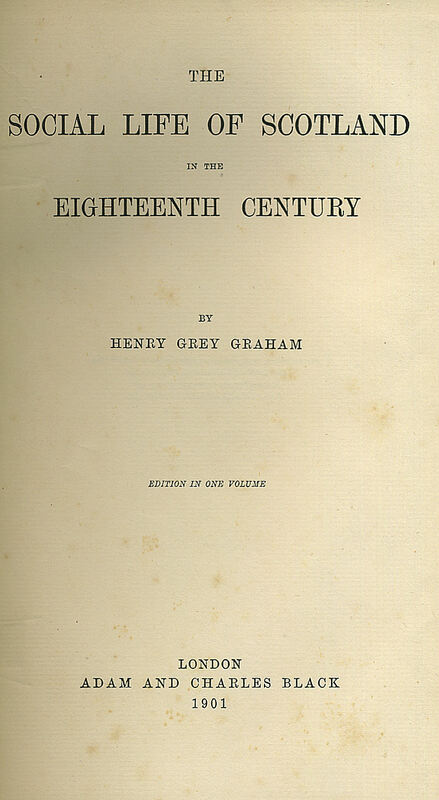 Note: Due to the many footnotes in this publication we are scanning these pages as graphics. The default size of the page is 1000 pixels width but we have thumb nailed these down to 596 pixels. So in the event you find these pages too hard to read simply click on the graphic to get the larger version. 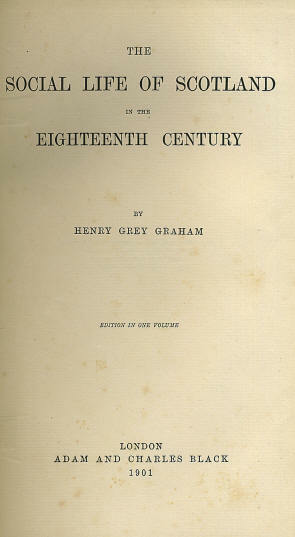 First Edition, in two volumes, published 12th October 1899.